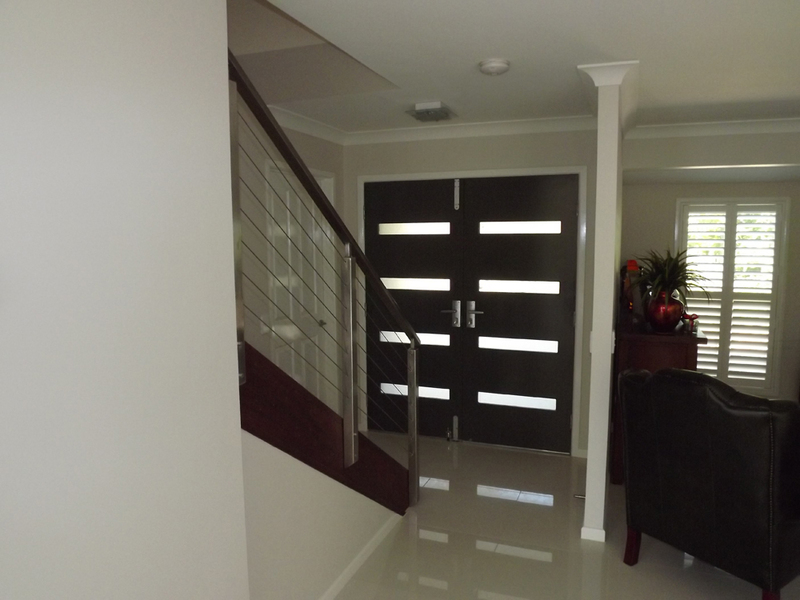 40-year-old house needed an update. 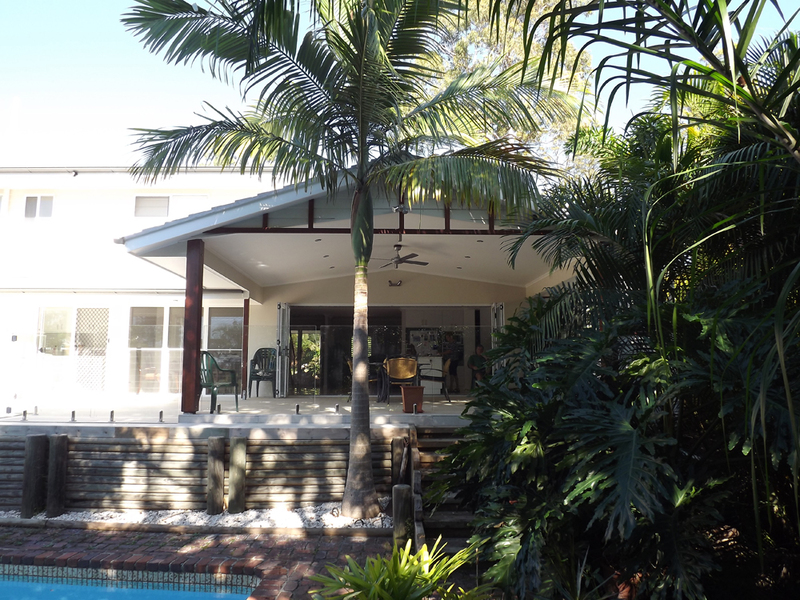 The owners were very keen for the changes (bathrooms, bedrooms, entrance, living room) with the major focus being the entertaining area. 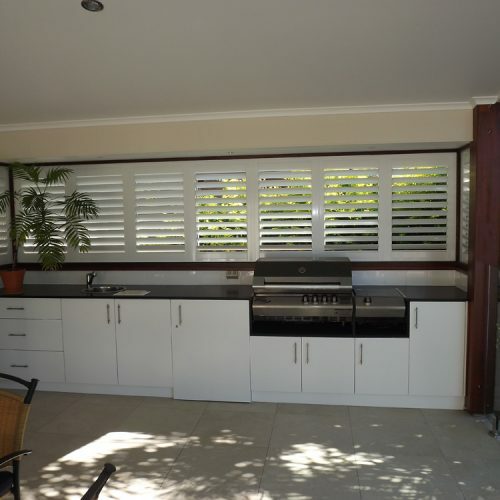 A new kitchen, indoor/outdoor area took full advantage of the pool & outdoor area of the house. 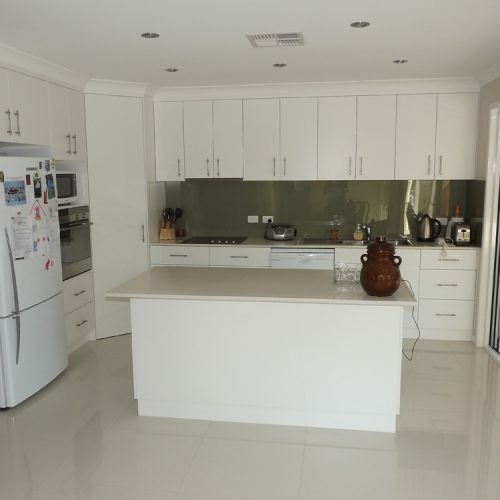 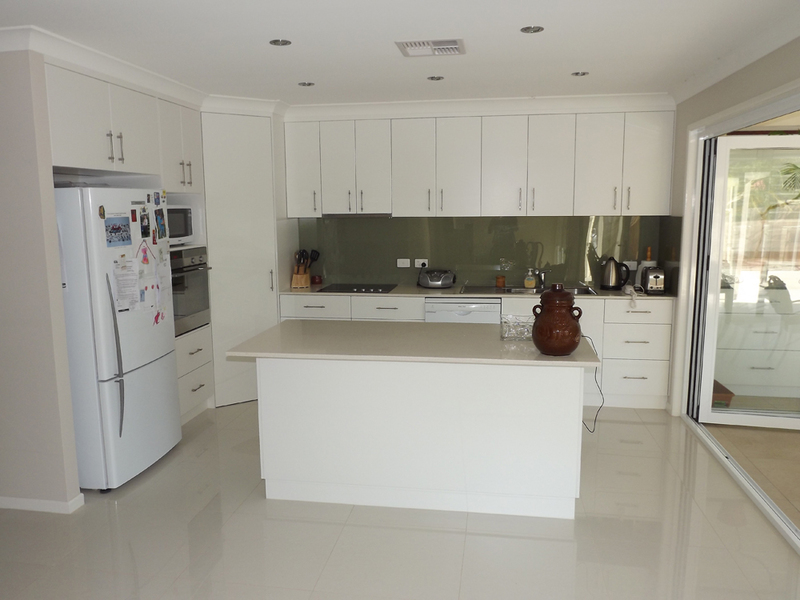 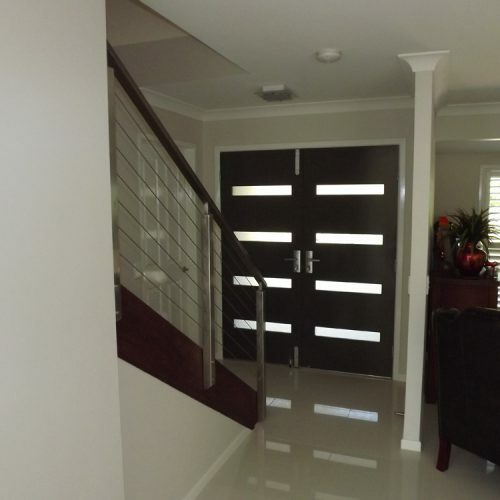 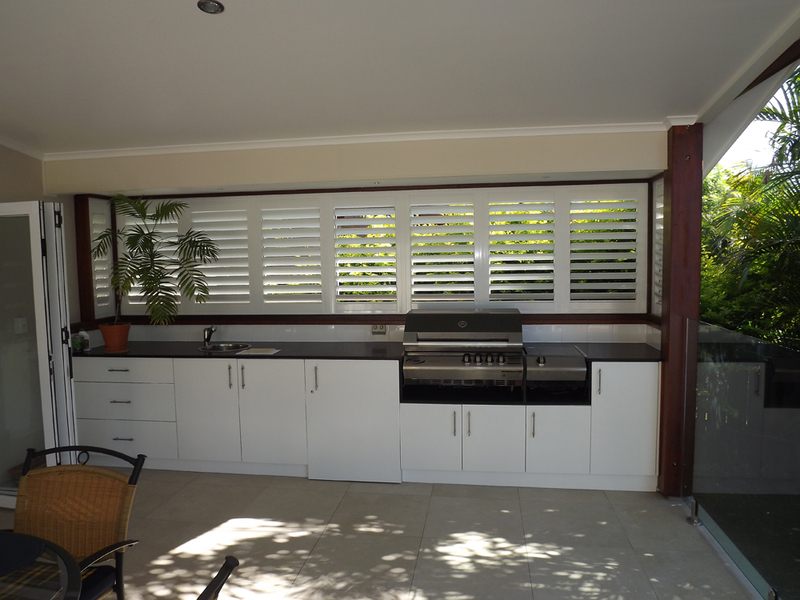 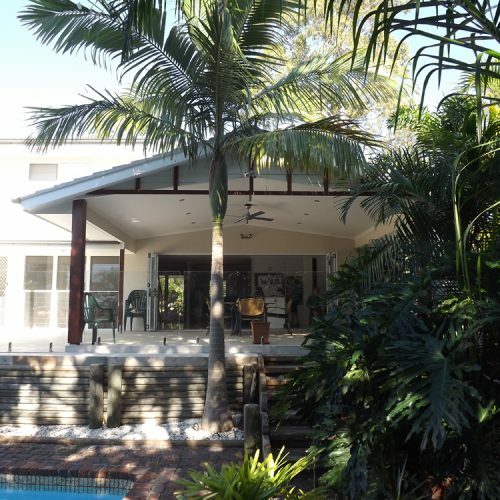 The owners were very happy that all work was performed to the highest quality and indeed won an award from the Queensland Master Builders Association.